Aromatherapy Essential Oils Guide.Uses and benefits of lemon,history and facts. 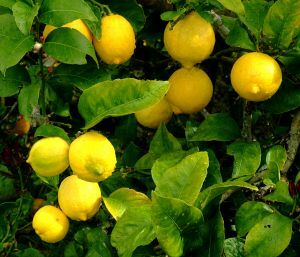 Lemon Facts - A little bit of History. 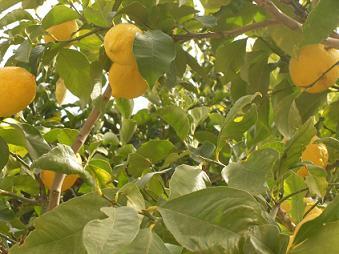 The Benefits and Uses for Lemon Essential Oil in aromatherapy. 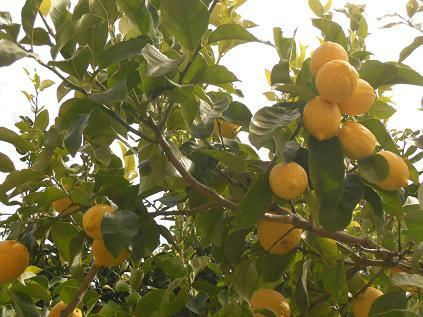 An introduction to Lemon Essential Oil, its history, some ancient and traditional uses around the world are revealed ! 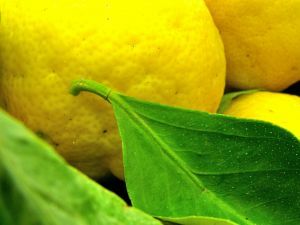 The benefits and uses for Lemon Essential Oil as used by Aromatherapists. Descriptions of the plant, its family and source. Principal constituents and method of extraction. A great way to use Lemon Essential Oil together with Olive oil for a fantastic Olive Oil Hair Treatment - The ultimate, natural hair repair, using essential oils, suitable for all hair types. 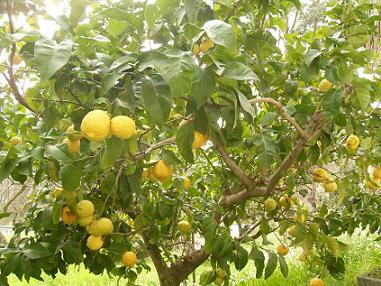 Anayennisi Aromatics Lemon Juice Diet and Detox - Simple, effective, healthy eating.......meals that will make you feel great, light and bright ! Homemade bath salts are quick and easy to make, gorgeous to give as presents, as it is simply divine to slip into a bath with gorgeous essential oils and salts that will detoxify and ease those aching muscles. 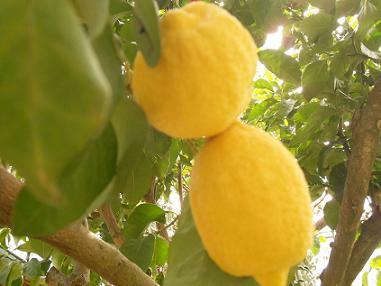 The Benefits of Lemon In Natural Skin Care.- A gentle Acne / Sensitive Skin Care Treament. 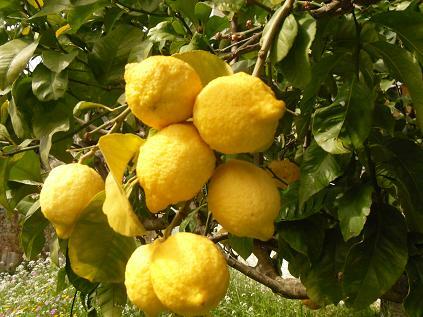 Acne Skin Care Tips....how using Lemon Essential Oil with Olive Oil Benefits your skin ! A selection of lovely lemony foods ! Organic, Homemade Soap Recipes, made with Pure Olive Oil and Lemon Essential Oil. All of these olive oil soap recipes, have easy.... how to make natural soap making instructions. Aromatherapy Essential oils guide - Soy candle recipes with Lemon Essential Oil.